Inviting all traders! 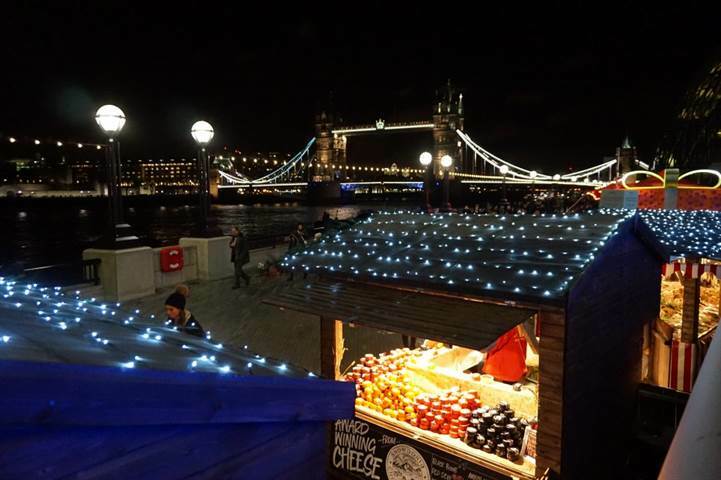 We are now currently accepting bookings for our forth year running Christmas Market in London Bridge City 2017. We supply beautifully crafted cabins, garlands, twinkly lights, electricity, wooden signage and menu boards for food traders! Christmas by the River 2017 will be running from 30th November 2017 to 3rd January 2018 open 11:00- 19:00 every day except Christmas day. Do you want to take part of our Christmas by the River 2017 and want to know more information? Contact us on 0208 570 6456, email us at enquiries@tudormarkets.com or complete the form on your right!